products from initial concept to successful commercial release. 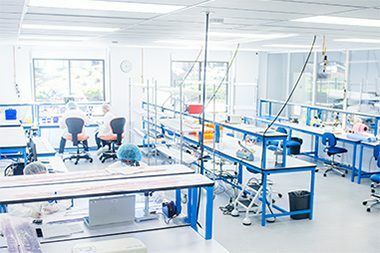 Our centralized team and dedicated state-of-the-art campus creates the ideal environment for successful medical innovation. We provide access to resources for successful corporate development, including capital, engineering and manufacturing expertise, and corporate infrastructure. With our wide range of expertise and communal atmosphere, product ideas are efficiently vetted and evaluated to discern strategically compelling business opportunities. We are known for a culture of innovation and tactical execution. 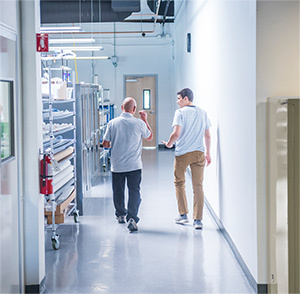 Our track record of successful exits demonstrates our ability to design, develop, and commercialize products that enhance clinical outcomes and procedural efficiency. innovation drives our performance each and every day. Amr is a seasoned medical device entrepreneur with over 25 years of experience in the medical device industry. 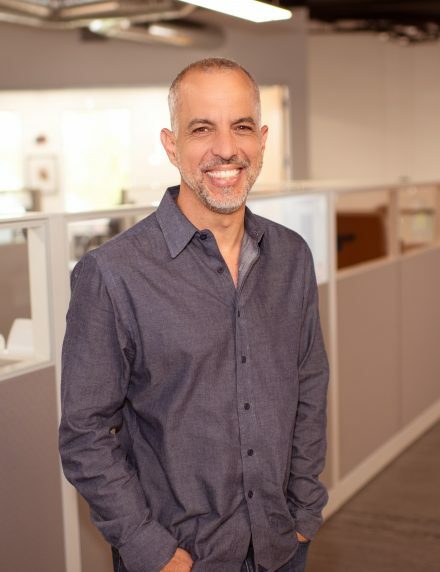 Amr is the founder of Shifamed LLC, a Silicon Valley-based medical device incubator founded in 2009, from which Legacy Portfolio Companies Maya Medical, Kalila Medical, and Apama Medical have successfully exited and through which three additional companies are currently under incubation. Prior to founding Shifamed, Amr founded Sadra Medical, a percutaneous aortic valve replacement company, which was sold to Boston Scientific in 2011 and co-founded Embolic Protection, Inc. (EPI) which was sold to Boston Scientific in 2001. Amr has extensive R&D management experience stemming from his engineering consulting firm, Sobek Medical LLC which he sold to EPI, and from his work at CardioThoracic Systems and Guidant. Amr is either the inventor or co-inventor on >100 granted and >140 published US patent applications. He holds a B.S. in Biomedical Engineering and a B.S. in Electrical Engineering from Case Western Reserve University. Mariam has over fifteen years of experience in increasingly responsible roles within business strategy, finance, R&D, and operations in the medical device and diagnostic sectors. Currently, she is Chief Business Officer of Shifamed and CEO of Atia Vision, a portfolio company of Shifamed. Prior to Shifamed, she served as the Chief Operating Officer for deltaDOT QSTP-LLC, a joint venture between Imperial College of London and Qatar Foundation. Prior to that, she was Principal Engineer at Johnson & Johnson, where she co-founded JJ MeMs, an early stage medical microsystems incubator. 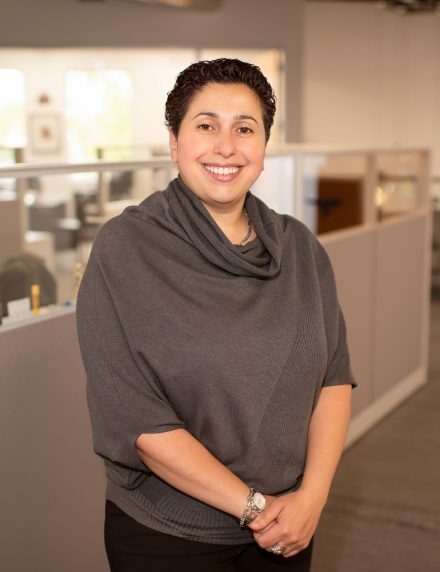 Prior to Johnson & Johnson, Mariam was a Research Scientist at the Center for Micro and Nano Technology at Lawrence Livermore National Laboratories where she was a technical lead on the Department of Energy’s Retinal Prosthesis Project. Mariam is an inventor on 21 issued US patents. She holds a B.S. degree from the Georgia Institute of Technology and a Ph.D. in Biomedical engineering from University of California, Davis. She also earned dual M.B.A degrees from Columbia Business School and the UC Berkeley Haas School of Business. 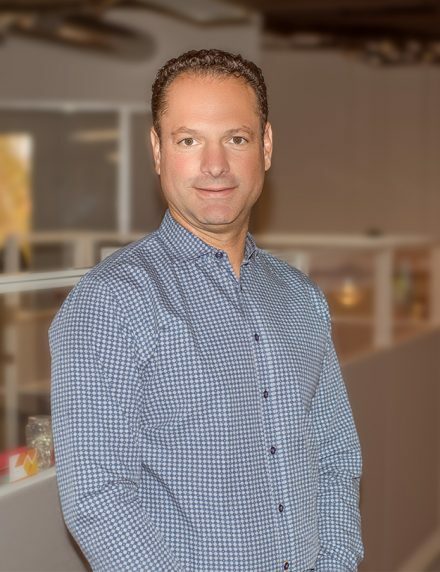 Todor has over 20 years of experience solving customer’s needs and generating returns for investors and shareholders at large, complex enterprises, as well as start-up organizations, across continents and in a variety of industries. Currently, he is President and CEO of NuVera Medical, a Shifamed Portfolio Company. Before Shifamed, Todor served as VP at GE Global Ultrasound, the worldwide market leader in diagnostic ultrasound, and led the $500M probes business. Previously, he was CEO of the nationwide Caterpillar dealership in Bulgaria where he tripled Caterpillar’s market share in four years. He has held several senior and staff engineering positions in progressive leadership roles at Siemens Medical Solutions. Todor started his career as a design engineer at Akasol, Germany, which dominated the world championship for solar-powered racing cars between 1990 and 1992. Todor is inventor and co-inventor of more than 20 medical technology patents and author of numerous technical publications. Todor holds a Ph.D. in Electrical Engineering from the Johannes Kepler University in Linz, Austria and M.S. degree in Mechatronics from the Technical University of Darmstadt, Germany. He earned his MBA degree from the Albers School of Business and Economics at Seattle University, WA. Jean currently serves as Shifamed’s Chief Strategy Officer. 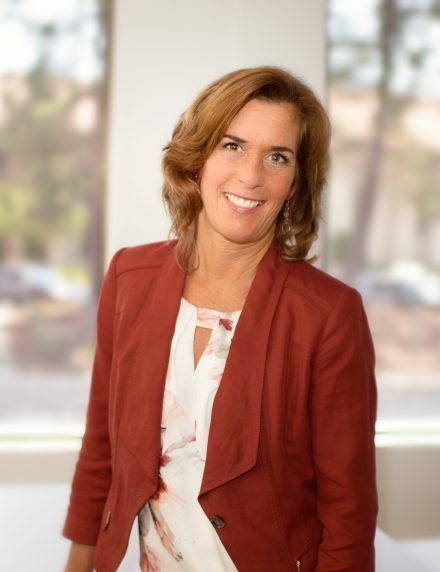 Leveraging her successful track record with NuVera and Supira, Jean was appointed CSO in March 2019. Jean’s efforts are primarily directed toward identifying and fostering the next generation of NewCos as Shifamed continues to evolve its pipeline of innovation. Previously, Jean served as founding CEO of Supira Medical where she led the company from early stage concept development through the close of its $15.5M Series A financing in April 2018 and pivotal Proof-of-Concept milestone at the end of 2018. Prior to the formation of Supira, Jean was Executive VP of Business Development for Shifamed, where she played a key role in the early stage incubation and Series A fundraising of NuVera Medical, a sister Shifamed Portfolio Company. Previously, Jean served as a strategic marketing consultant for Shifamed’s legacy portfolio companies Maya Medical and Kalila Medical. Jean began her career as an angioplasty catheter engineer for Advanced Cardiovascular Systems (Guidant/Abbott Vascular), and subsequently held various engineering and marketing management positions at EndoSonics Corporation (JOMED/Volcano) and Abbott Laboratories Critical Care Division before starting her own strategic marketing business. Jean holds an MBA with a Marketing Concentration from Santa Clara University and a B.S. degree in Mechanical Engineering from California Polytechnic State University. Mike is President and CEO of Tioga Medical, a Shifamed-founded and incubated company focused on the mitral and tricuspid valve replacement. Previously he was CEO of Kalila Medical, a Shifamed portfolio company where he led the company from early prototype through regulatory approvals and successful product launch. He also led Kalila’s successful acquisition by Abbott Laboratories and FTC-mandated divestiture to Terumo Medical. Before Kalila, he was VP of Business Development for Maya Medical, another Shifamed portfolio company that was acquired by Covidien (now Medtronic), VP of Marketing for Aragon Surgical (acquired by Aesculap), and VP of Marketing for Concentric Medical (acquired by Stryker). Previously he was a cofounder, board member and VP of marketing, business development, clinical and regulatory affairs at Aspire Medical, a minimally invasive implant for obstructive sleep apnea (acquired by Phillips/Respironics); he also held marketing or sales roles at Radiant Medical, Target Therapeutics (acquired by Boston Scientific, now Stryker), Devices for Vascular Intervention/Guidant, and The Upjohn Company (now Pfizer). He is a named inventor on 27 issued US patents and holds a B.S. in Biology and an M.B.A from Santa Clara University. Marwan is currently Executive in Residence at ShifaMed incubating and building the next Shifamed portfolio company. 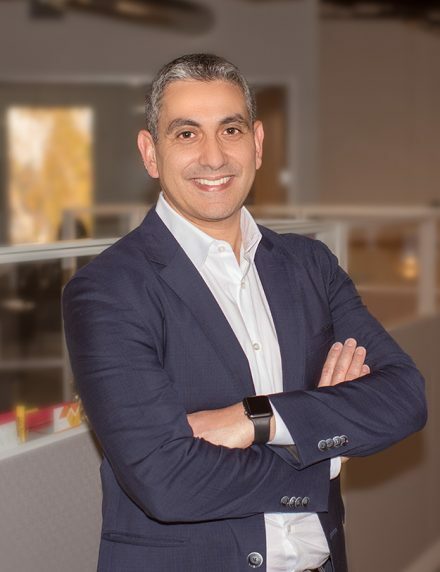 Previously, Marwan held a position at the Cleveland Clinic Foundation as Sr. Director, Product Development with responsibilities to resolve clinical unmet needs within the Heart and Vascular Institute and spinning out either projects or companies. In addition, he was part of the commercialization funding committee for the Global Cardiovascular Innovation Center. Product expertise has been in percutaneous therapies such as electrophysiology, structural heart, cardiovascular and endovascular devices, in addition to product commercialization of orthopedic implants. Through his engineering and business backgrounds, Marwan is experienced in leading both traditional and virtual R&D teams throughout the entire development life-cycle including 510k and PMA regulatory tracks. 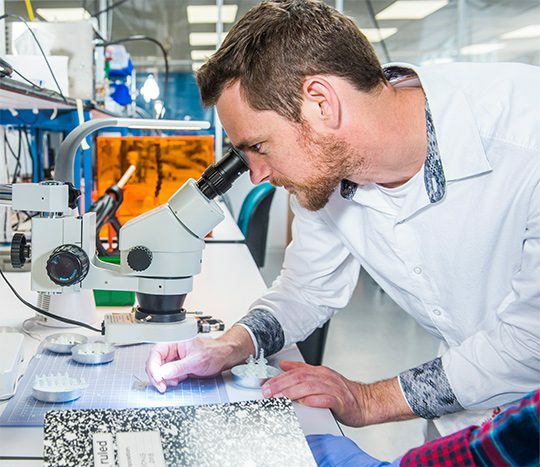 He has held various technical/engineering, managerial, and executive management positions in companies such as Microvena, ev3, CryoCath Technologies, Bavaria Medical Technologies, Vascular NanoTransfer, and OligoMedic. Currently, Marwan holds nine (9) patents in medical devices and more than thirteen (13) others as patent applications. Marwan has a Bachelor’s and Master’s degree in Mechanical Engineering from the University of Minnesota and an MBA in Finance from McGill University. Debbie has over 25 years of experience establishing and managing innovative corporate infrastructures and systems within the medical device industry. 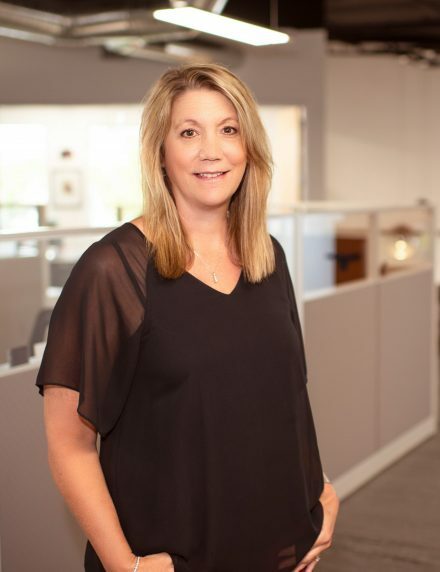 Debbie is recognized as a human resources and administrative start-up expert and an integral part of the management team for both initial public offerings and corporate acquisitions. 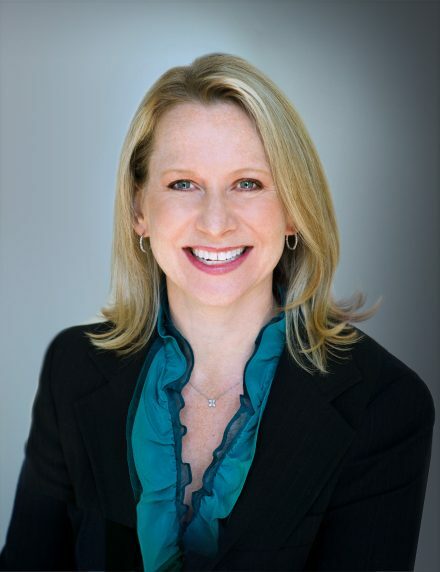 Currently Debbie serves as Sr. VP of Human Resources and Administration for Shifamed and its portfolio companies. Prior to joining Shifamed, Debbie was VP of Human Resources and Administration at Benvenue Medical. Prior to Benvenue Medical, Debbie led the human resources and administration functions at various medical device start-ups including Spiracur Inc. (acquired by Kinetic Concepts), Cryovascular Systems, Inc. (acquired by Boston Scientific) and CardioThoracic Systems, Inc. (acquired by Guidant following IPO). Debbie holds a B.A. degree in Sociology from the University of California, Santa Cruz. Robert has over a decade of experience advising life sciences startups. Robert previously served as Assistant General Counsel, Intellectual Property for Thoratec Corporation, a global leader in pump technology to address advanced heart failure, prior to its acquisition by St. Jude Medical for $3.4 billion. Robert supported integration of the Thoratec business into St. Jude before it was acquired by Abbott for $25 billion. Robert joined the IP Litigation group at Abbott following the St. Jude acquisition. Prior to Thoratec and Abbott, Robert worked at a global law firm and a medtech patent boutique firm. Robert has a B.S. in Mechanical Engineering from Tufts University and a J.D. and M.B.A. from DePaul University. 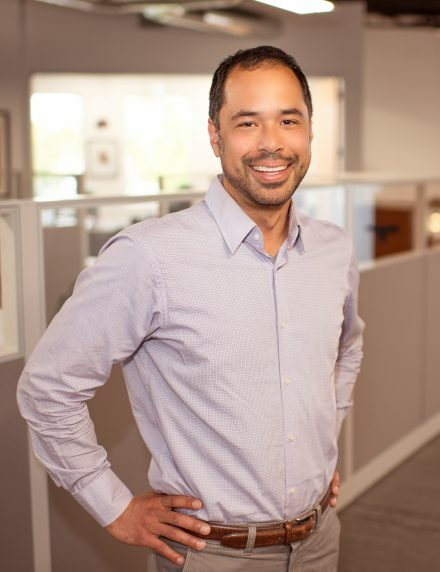 David joined Shifamed as Chief Financial Officer in January of 2019 and serves as the CFO for each of Shifamed’s portfolio companies. 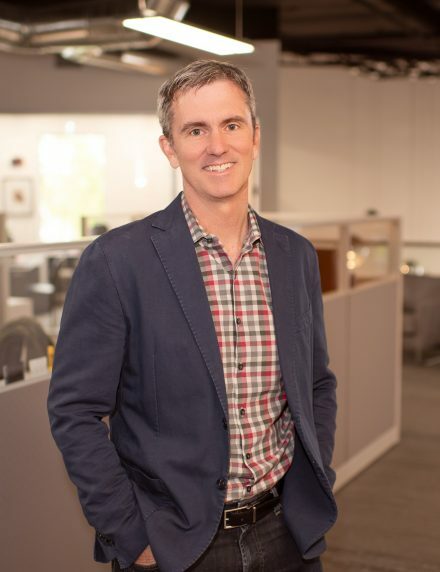 He brings over 25 years of experience in financial and operating executive leadership roles for early-stage and mid-sized medical device and life science companies. His experience includes a significant number of equity, debt, and shareholder liquidity transactions, the establishment and oversight of financial and operating controls and information systems that enable rapid scaling, and direct operational accountability. 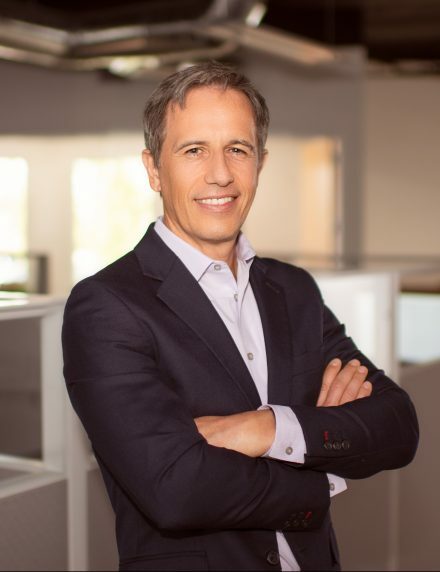 Most recently David served as CFO and COO of Optovue, Inc. a medical device company that rapidly emerged as a leader in Ophthalmology imaging. David also served as CFO for Laser Diagnostic Technologies up until its sale to Carl Zeiss Meditech. David is a certified public accountant and began his career at Deloitte in the Emerging Business Services group. Katie has 20 years of experience in healthcare and has worked with a variety of medical technology companies ranging from venture-backed start-ups to Fortune 500 companies. Katie founded and leads SPRIG Consulting, LLC providing strategic marketing services. Katie works closely with the Shifamed team on strategic marketing and branding initiatives. Key projects with Shifamed and its companies have included development of the Shifamed website as well as consulting on market development, investor presentations and commercialization strategies. Prior to founding SPRIG, Katie’s career included sales and marketing roles with Guidant Corporation and Kensey Nash Corporation. Katie holds an MBA from Northwestern University’s Kellogg Graduate School of Management and a B.A. from the University of Vermont. Currently, Katie is a Kellogg lecturer and teaches the course medical product commercialization to future healthcare leaders.